A farmer tries desperately to save his first crop. 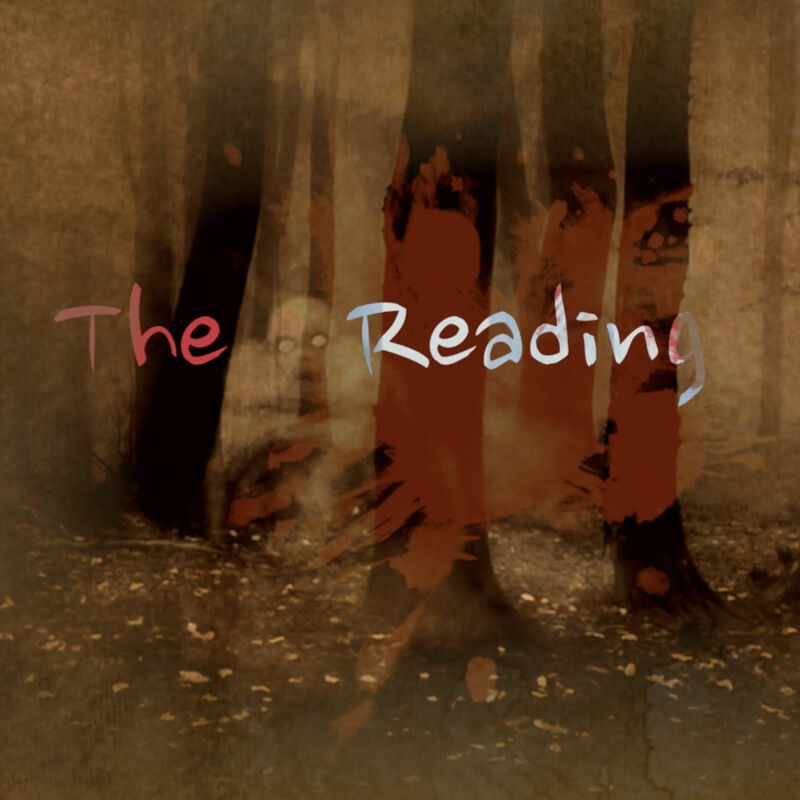 The Reading Ep. 3 "Unmanned"
The Reading Ep. 2 "The Walk"
The Reading Ep.1 "Dinner Time"